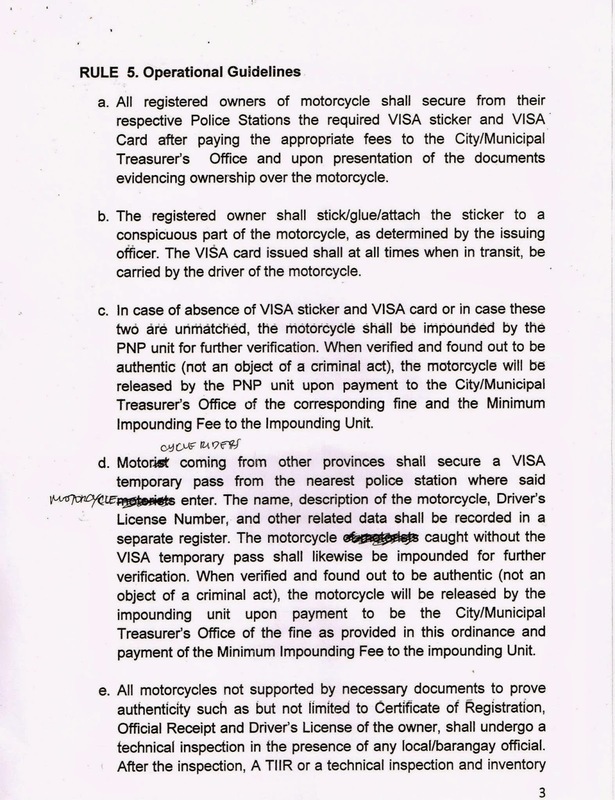 Another Great News for our Motorcycle riders! 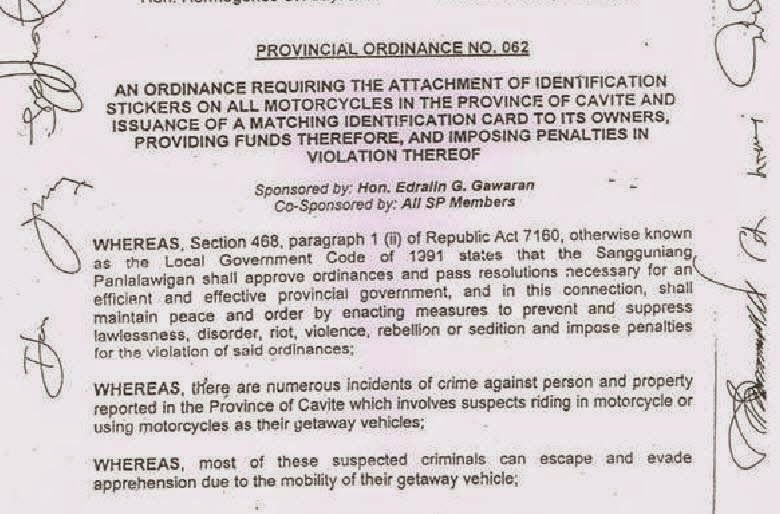 If you are heading for Batangas or Tagaytay and you need to pass by Cavite City. 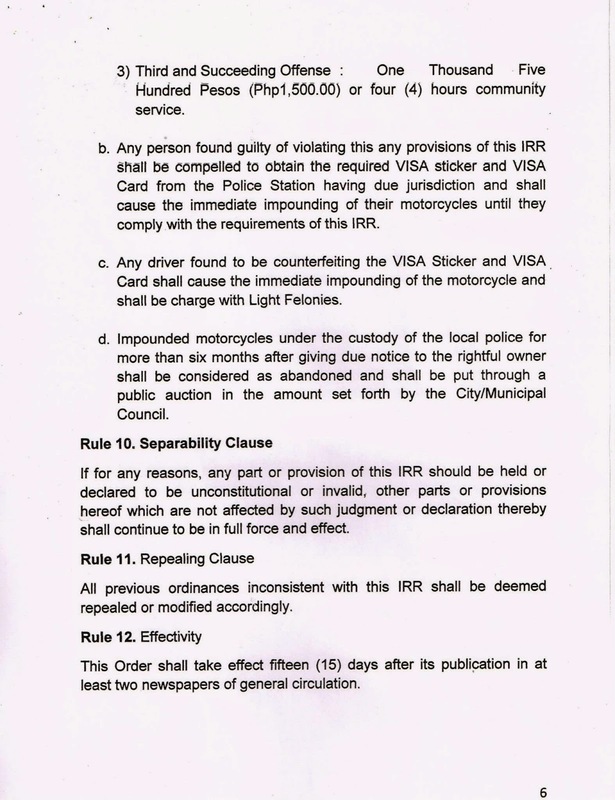 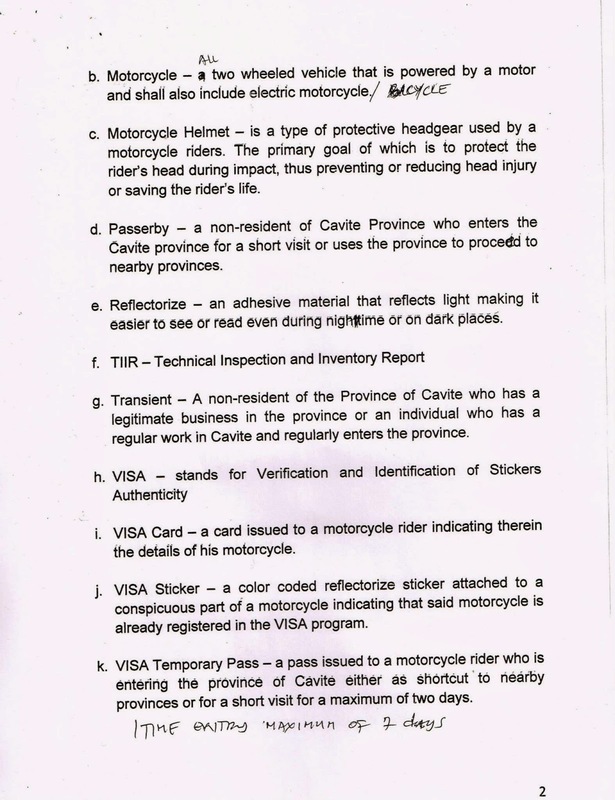 You are eligible for a MVISA or Motorcycle Verification and Identification of Stickers Authenticity. 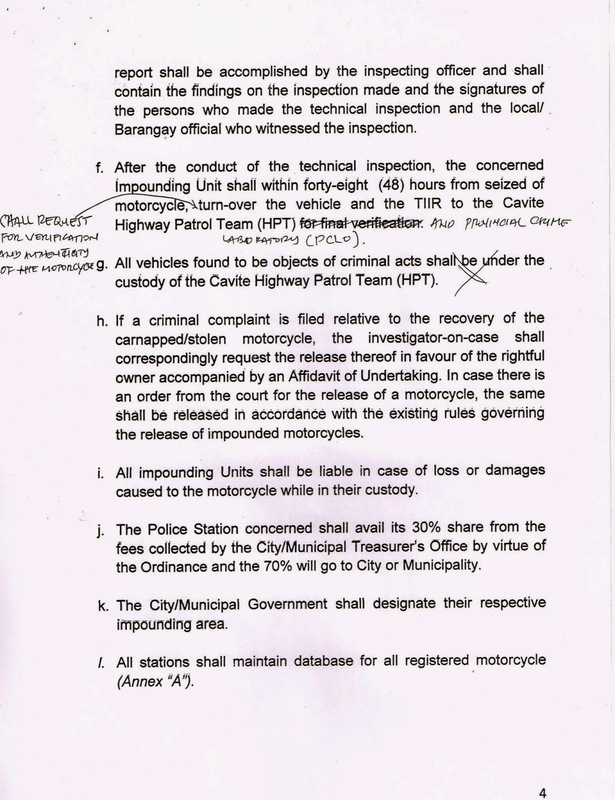 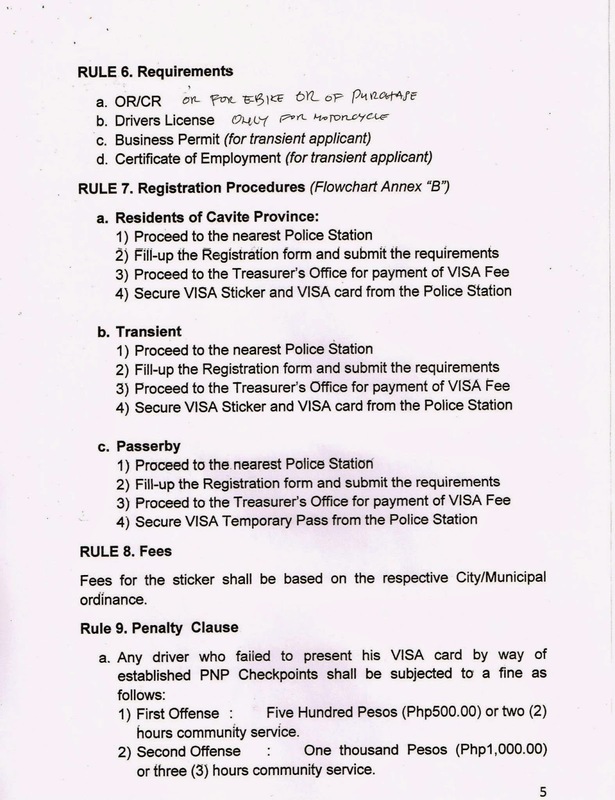 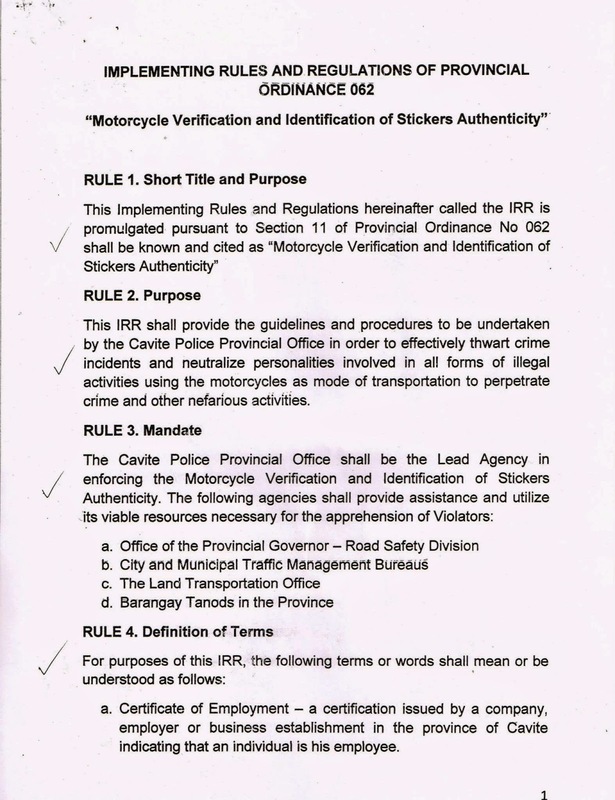 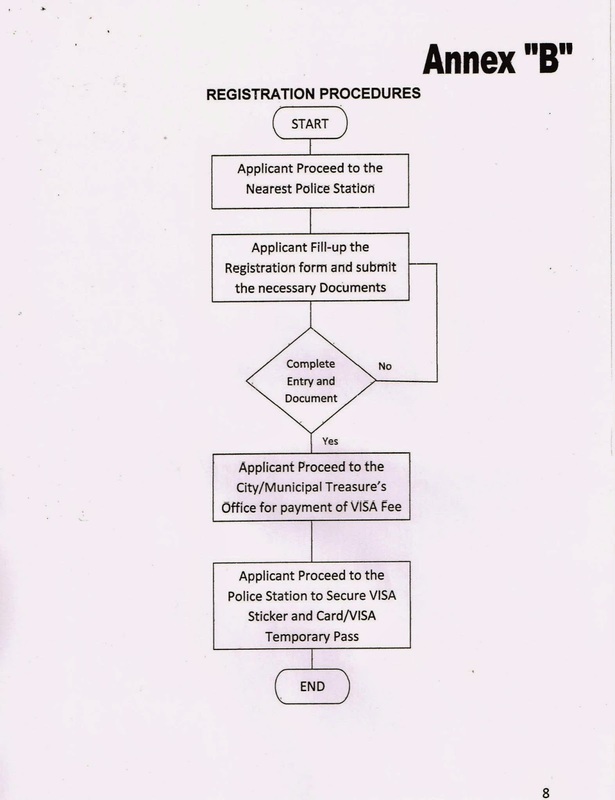 According to the Ordinance, All Motorcycle needs to secure an Identification sticker from the Police station if you are a residence of Cavite otherwise you also need to secure a sticker for non-Residence. 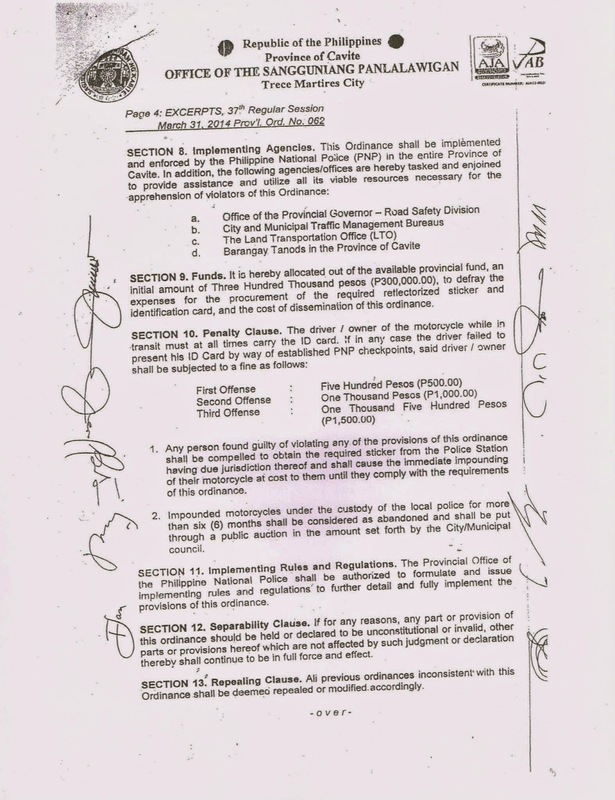 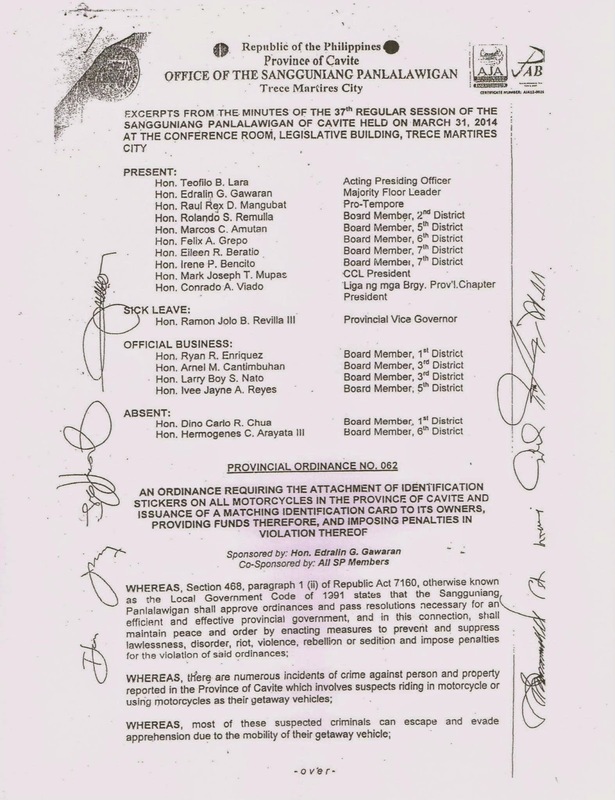 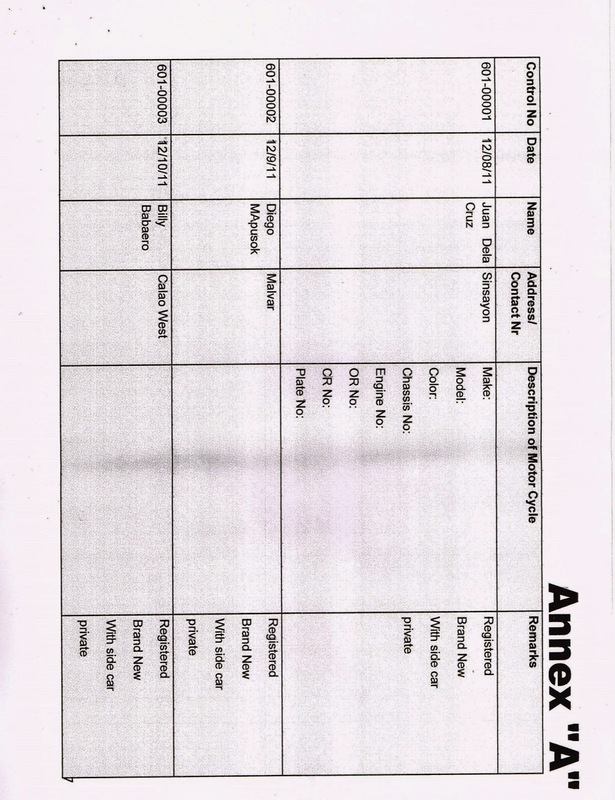 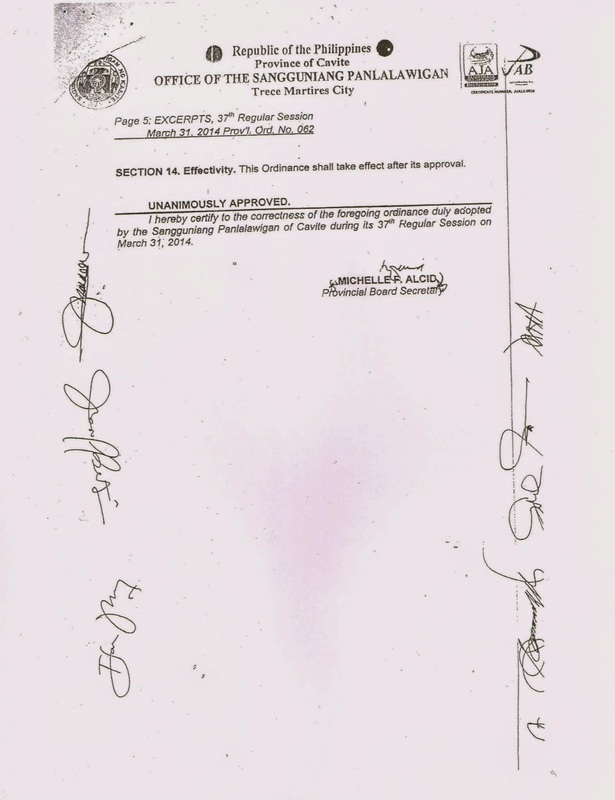 For more details of the said ordinance you can check it here.